Often caused from constant stress from work, but easily fixed with gentle chiropractic care, muscle release techniques and spinal manipulation. Soft touch Chiropractic eases fussy babies and aids in relief from colic symptoms and often improves reflux symptoms and niggly-ness. Sitting, standing and lying down all affect our posture. The Chiropractors assess all aspects and provide up to date techniques to prevent extra stress on the body. Suffering from sports related injuries? Chiropractors are trained to assess, treat and rehabilitate all sports injuries. At both our Pretoria and Centurion chiropractic practices, we offer a wide range of services to help you deal with back and neck pain, ergonomic problems, sports injuries as well as helping babies with colic, and other spine issues. NOTE: Online bookings are available 24/7. Dr Jeanne specializes in treatment of back and neck pain, fixing of ergonomic misalignments and anterior head posture, pinched nerves, sciatica whiplash and postural correction. 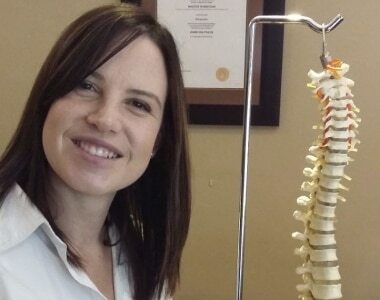 Dr Megan van der Merwe is a recent graduate from the University of Johannesburg where she qualified with her Master's in Chiropractic and completed a dissertation on the effect of spinal manipulative therapy versus laser therapy and a combination thereof in the treatment of active rhomboid trigger points. 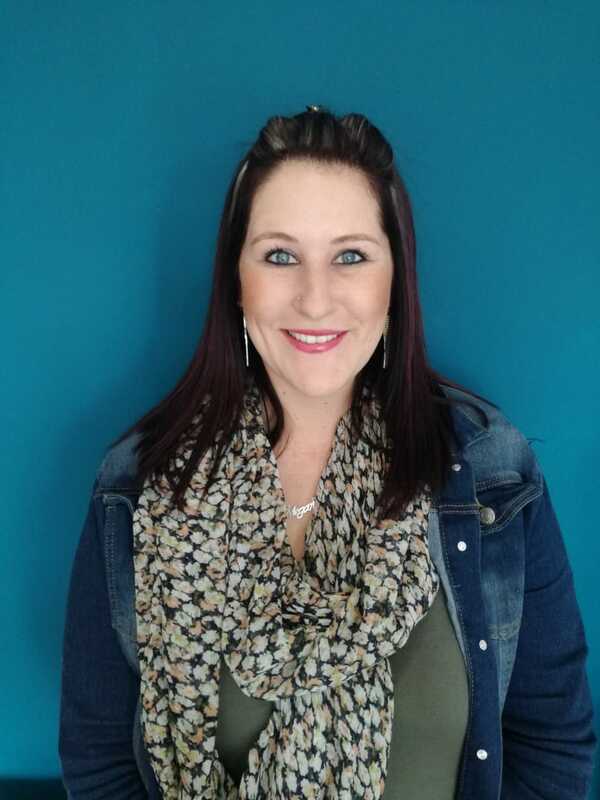 Megan has a keen interest in general family practice, sport injuries as well as paediatrics.Megan looks forward to meeting and treating new and old patients of the practice as well as bringing the practice to new heights.